-Eckrich Honey Ham, Virginia Smoked Ham; King’s Hawaiian Sweet Rolls. To see the weekly circular for your favorite Albertsons store search by ZIP Code or City, State. El Super Weekly Circular April 10 – April 16, 2019. Lent Specials! 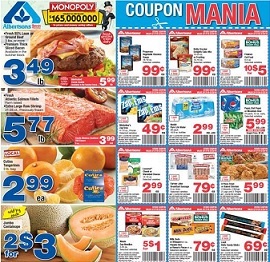 Save Mart Weekly Flyer April 10 – April 16, 2019. Breakfast Savings! Vallarta Weekly Circular April 10 – April 16, 2019. Lenten Specials!